Renovated inside and out, this 2.5 story was tastefully done to retain it's older character & incorporate all the updates you are looking for in today's market. New in 2013 - kitchen, baths, windows, all exterior, 2 car garage, almost everything! The beautiful original built-ins, stained glass windows & hardwood flrs were retained & are in mint condition. Basement was professionally finished in 2016 to add a fantastic family room w/ fireplace, 4th bedroom & wet bar. This home has everything! I was searching for a Property and found this listing (MLS #5132362). I would like to schedule a showing for 3515 Pillsbury Avenue S Minneapolis, MN 55408. Thank you! I was searching for a Property and found this listing (MLS #5132362). Please send me more information regarding 3515 Pillsbury Avenue S Minneapolis, MN 55408. Thank you! Listing provided courtesy of SP Real Estate. 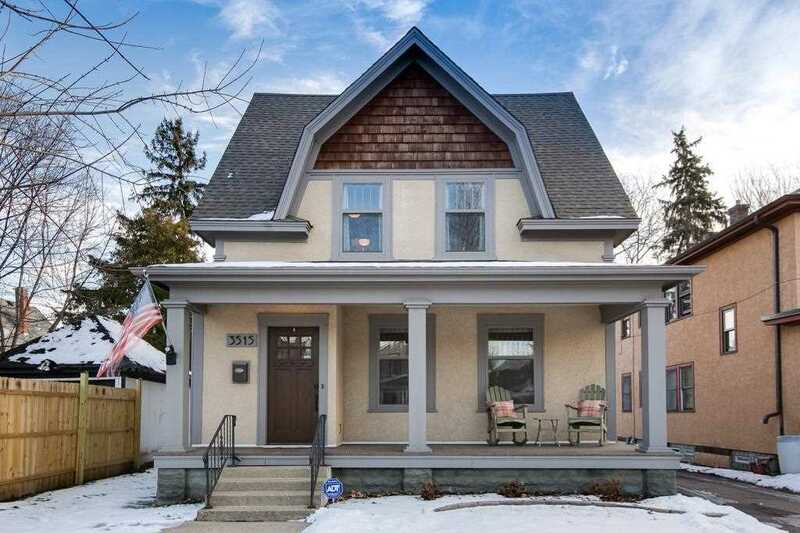 MLS # 5132362: This property at 3515 Pillsbury Avenue S, Minneapolis, MN 55408 is located in the Lyndale subdivision and is listed for $490,000. MLS # 5132362 has been on the market for 95 days.